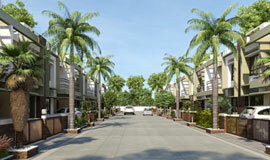 Mansarovar 3BHK semi luxurious bungalows are located in Bhopal's renowned Aakriti Aquacity township. 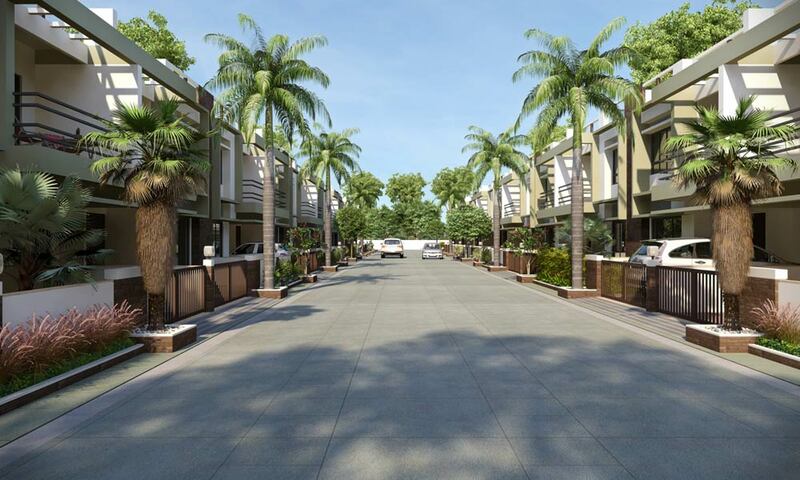 Another very fascinating living option by Aakriti Aquacity which perfectly combines the comforts of modern living amidst nature to give you a balanced life. Separate re-cycled water for gardening, washing, etc. Internal - putty and plastic paint. External - weather proof painting.